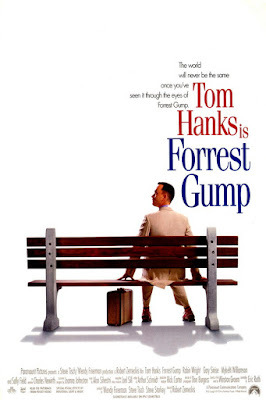 We overanalyze your dad's favorite movie, Forrest Gump. Also discussed in this episode: Kingsman: The Secret Service (2014), Jack Ryan: Shadow Recruit (2014), Mad Max: Fury Road (2015), Gone Girl (2014), The Imitation Game (2014), Jurassic World (2015), Frankenstein's Army (2013), The Secret in Their Eyes (2009). Pitch Perfect II (2015). Click here to listen to Podcast Episode 32.